Fill out your loan application online. Your information is secure and will not be used for any other purpose. Our finance manager will contact you within one business day. Your Social Security Number will ONLY be used for determining financing a vehicle with JGK and will be used for no other purposes. Your Social Security Number is encrypted and sent over a secure network. A Joey Griffin Kia Finance Manager will contact you within one business day to confirm your approval. 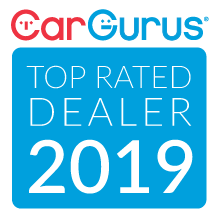 Get Pre-Qualified For Your New Vehicle Today At Joey Griffin Kia! Regardless of your credit situation, we are here to help. 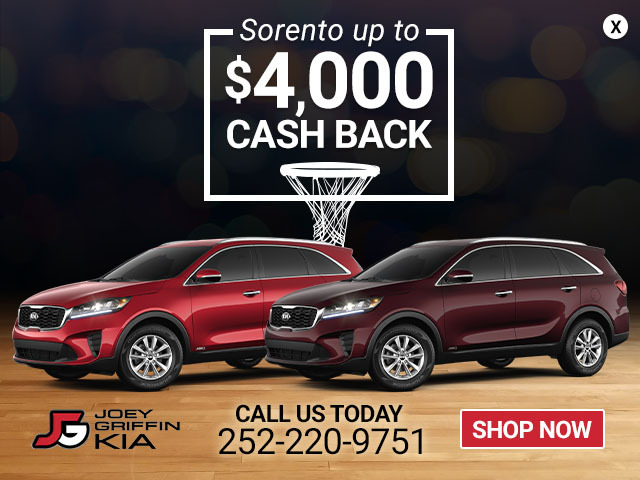 The financing experts at Joey Griffin Kia will get you in the new vehicle you’ve always wanted with a variety of financing options, low down payments and low monthly payments. Fill out the online loan application or call us today at 844.399.3874.